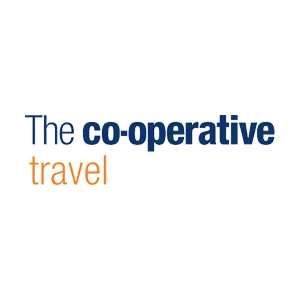 We are looking for a Travel Consultant to join our team here at Ankerside. Please note all applicants must have a minimum of 2 year ABTA experience. To apply please bring your CV in to the store.